Huang Qi. Photo via Radio Free Asia. This post was written by Catherine Lai and originally published on Hong Kong Free Press (HKFP) on November 30, 2016. The version below is published on Global Voices under a partnership agreement. The founder of a Chinese citizen news site has been detained after police searched his home. Huang Qi is the third well-known rights defence figure in China to disappear or be detained in a fortnight, after the disappearances of lawyer Jiang Tianyong and citizen journalist Liu Feiyue, who activists believe to be in police custody. Police in Sichuan burst into the home of the 64 Tianwang founder, searching it and detaining Huang on Monday night, a local activist told US-backed Radio Free Asia (RFA). They had a search warrant, she said. 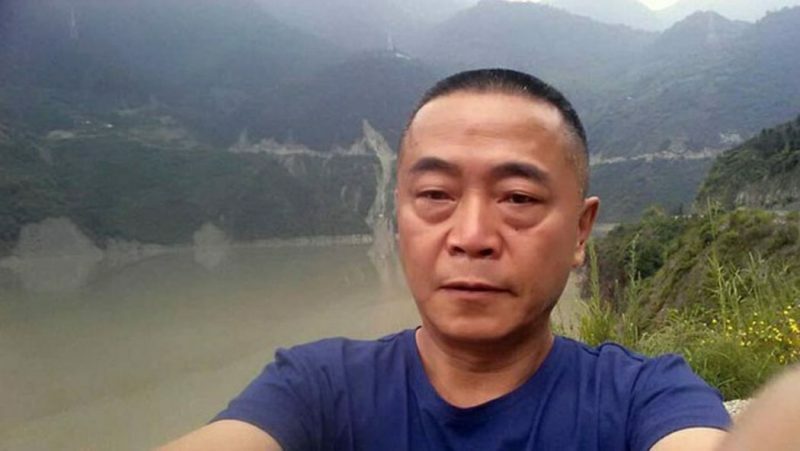 News of his disappearance was posted on Twitter by Pu Fei, a volunteer at the 64 Tianwang site, but the tweet was deleted and Pu has been unable to be contacted since then, according to information posted by Hong Kong-based rights watch website Weiquanwang. A call made to Pu appeared to suggest that his phone was turned off. Huang’s mother told RFA that the police took photos and looked through Huang’s possessions. According to the two witnesses, officers from Mianyang and Neijiang — areas hit by the 2008 Sichuan earthquake — were present. Huang was jailed in November 2011 after he investigated allegations that poor construction contributed to the deaths of schoolchildren in the disaster. Huang was recently detained during a major meeting of Communist Party elite in October. Photos showed that his home had been searched, with items scattered on the floor. His computer was also taken by authorities. 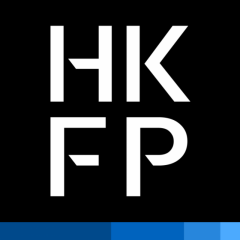 HKFP’s calls to Huang Qi’s mobile phone went unanswered. Tianwang is an independent news site that posts articles and information about human rights incidents in China, including detentions by police, forced demolitions, petitioner activism and demonstrations. It recently received the 2016 Reporters Without Borders Press Freedom Prize. Nine citizen journalists who have contributed to the site are currently detained, and five are on bail, according to Tianwang. On Wednesday, Chinese Human Rights Defenders (CHRD), a network of Chinese and international human rights NGOs, released a statement urging the Chinese government to release Huang, lawyer Jiang Tianyong and citizen journalist Liu Feiyue. Jiang Tianyong and Liu Feiyue. Photo via Radio Free Asia. Jiang Tianyong is a disbarred lawyer who recently worked to publicize China’s crackdown on lawyers. He has not been heard from since last Monday. Liu Feiyue, the founder of a rights watch website, was reportedly taken by police last Thursday. A family member said he was being criminally detained for inciting subversion of state power, but the family has not received any formal notification from police. 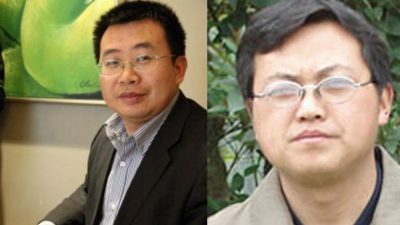 From information CHRD has received, police are believed to be holding the men in unknown locations, raising fears that they are at risk of torture […] The detention and disappearance in quick succession of these well-known leading figures of China’s rights defense movement further signal the escalation of President Xi Jinping’s relentless crackdown on civil society.